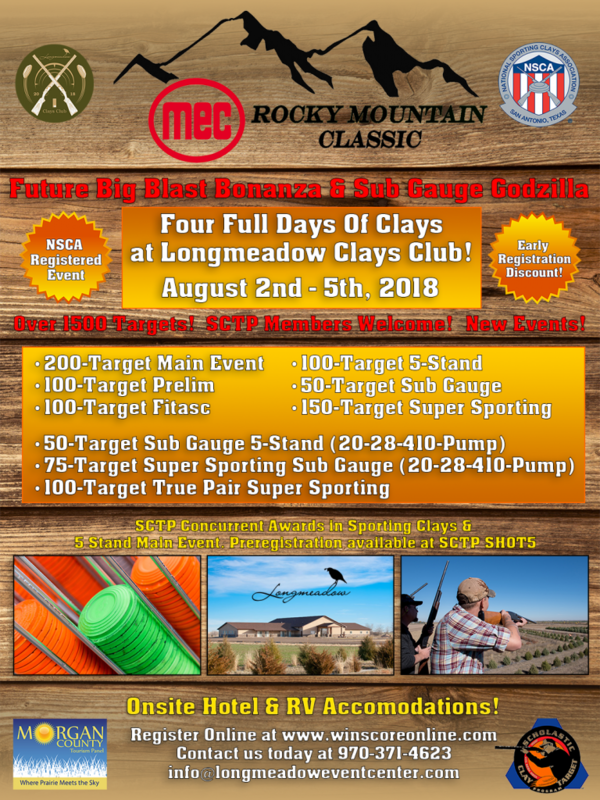 Congratulations to Martin Metsker and a big thanks to Core Consultants and all of the shooters and sponsors that helped make this a great event! 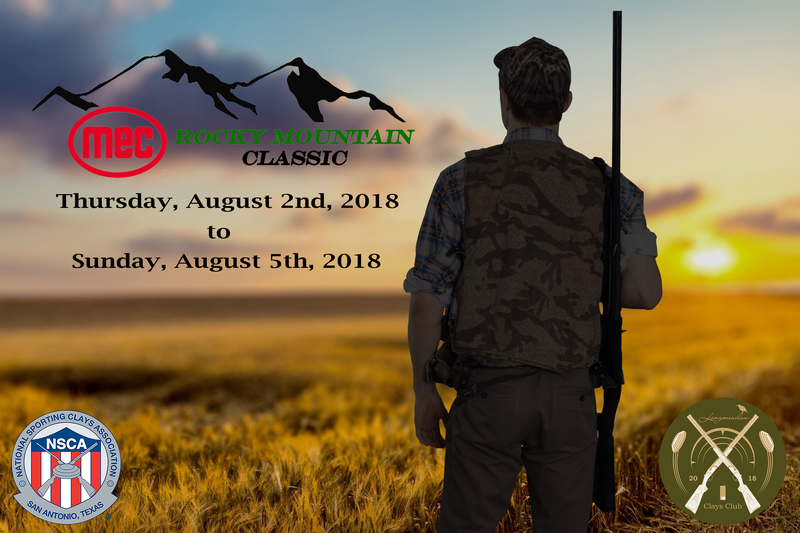 There are many more people to thank and congratulate so stay tuned for more info on the 1st Annual MEC Rocky Mountain Classic!!! Below you can download the full itinerary for the event, the 2018 course map, and a full food menu for all four days!